AMS will begin the school day at 8:05 am beginning Tuesday, April 23. We are starting school 10 minutes earlier for the rest of the school year. If your child rides the bus in the morning, they need to arrive at the bus stop 10 minutes before the current pick-up time. While arriving early is what we always recommend, it will be especially important when we adjust the bell schedule following Spring Break. More information can be found here. Wake County Public Schools is launching a districtwide family survey to learn more about you and your child’s experiences in our schools. Your responses to this survey will be confidential and only reported in combination with other responses. No one will be able to see individual responses from any parent or guardian. When you click on the link, you will see one survey for each of the schools your children attend. Please take 10-15 minutes to complete each survey between now and May 3, 2019. Volunteer During Our Testing Season at AMS! 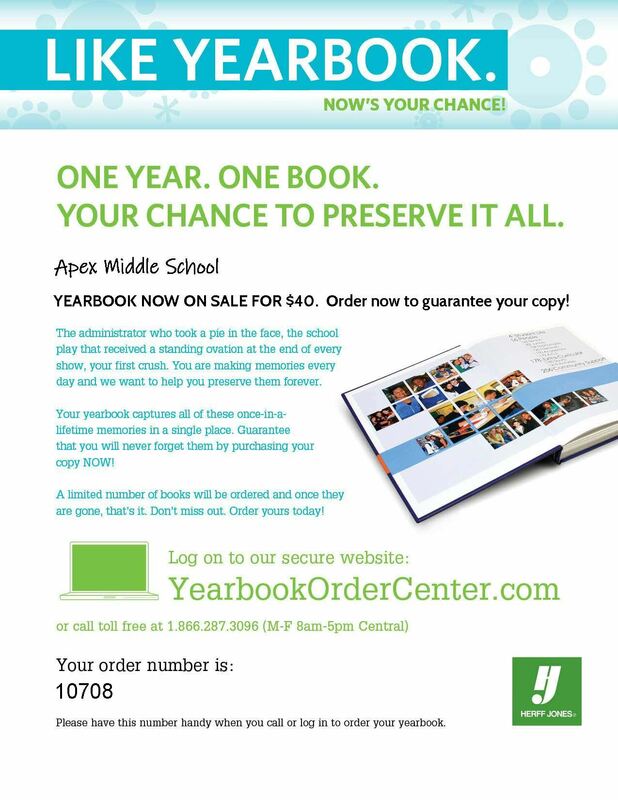 Don't Miss Out On The 2019 AMS Yearbook! An Open Invitation to Tour "The Peak of Great Learning"